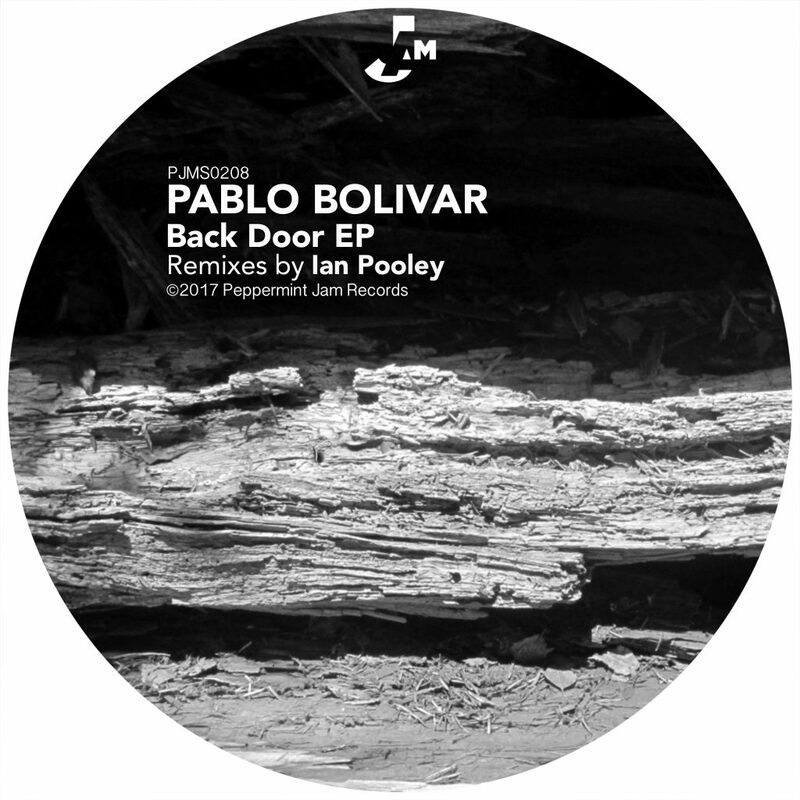 Next up on Peppermint Jam is Pablo Bolivar´s Back Door E.P. Pablo has delivered a dope 3-tracker of which 2 songs feature the talents of John Vermont. As if this ain´t enough Ian Pooley adds 2 mind-blowing mixes to the package proving why he is one of Germany’s best.